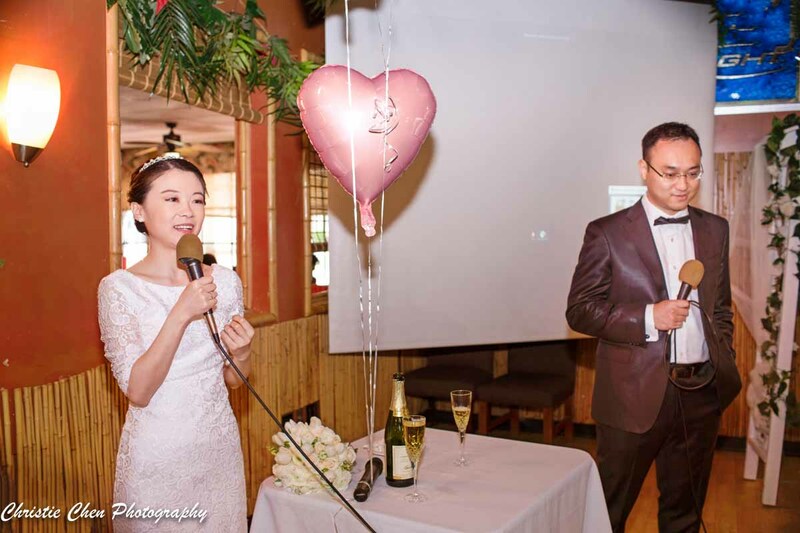 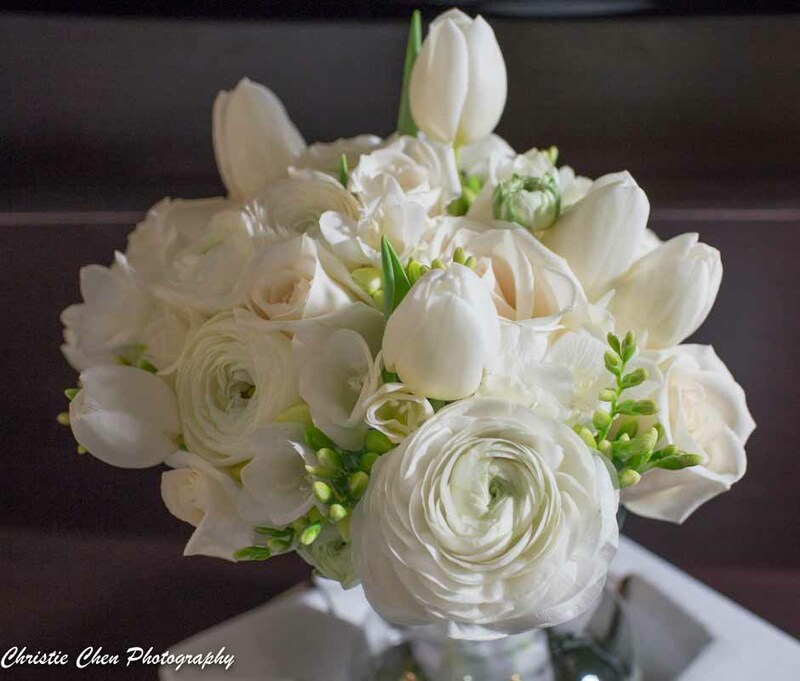 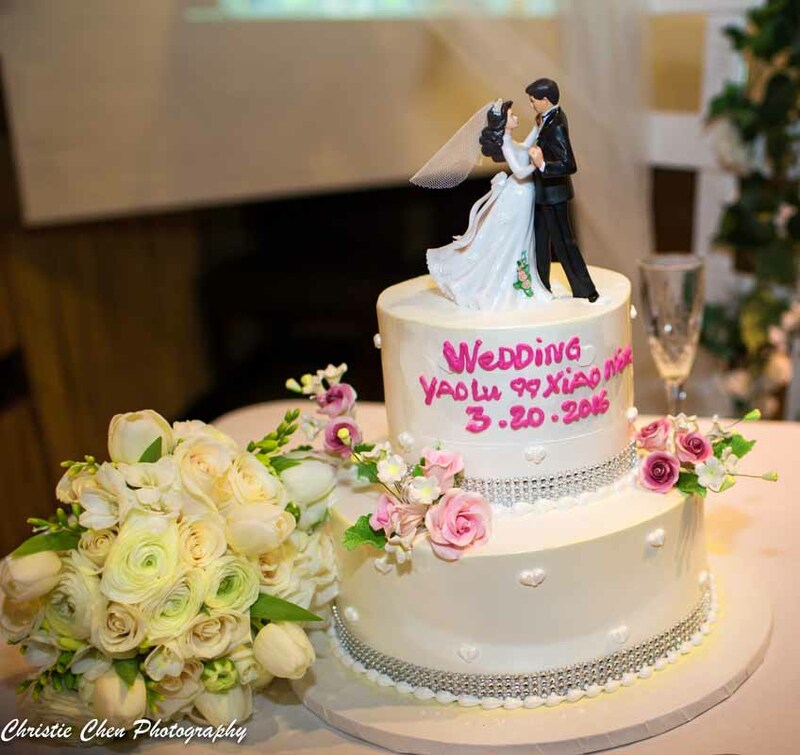 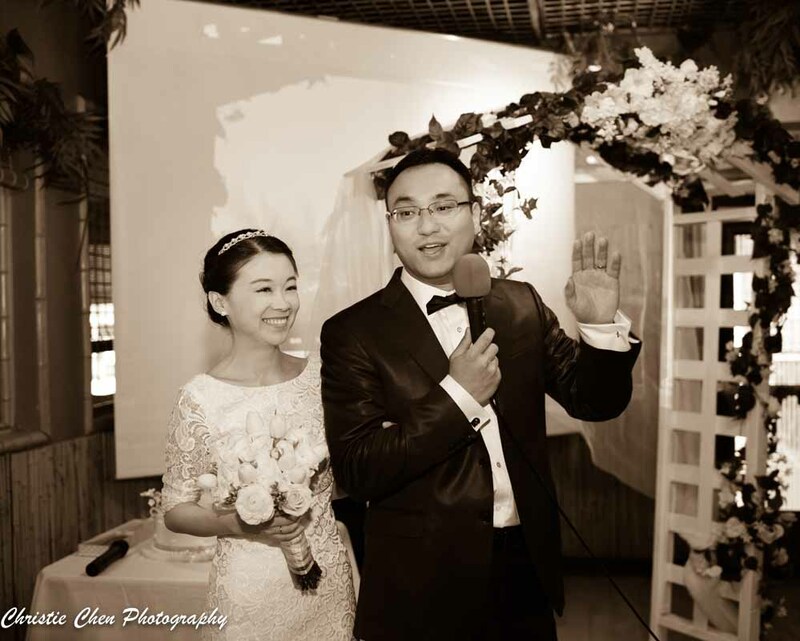 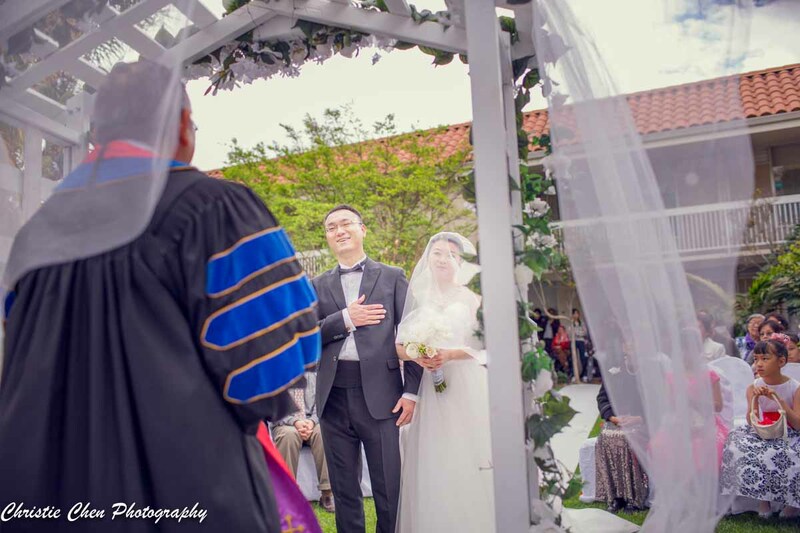 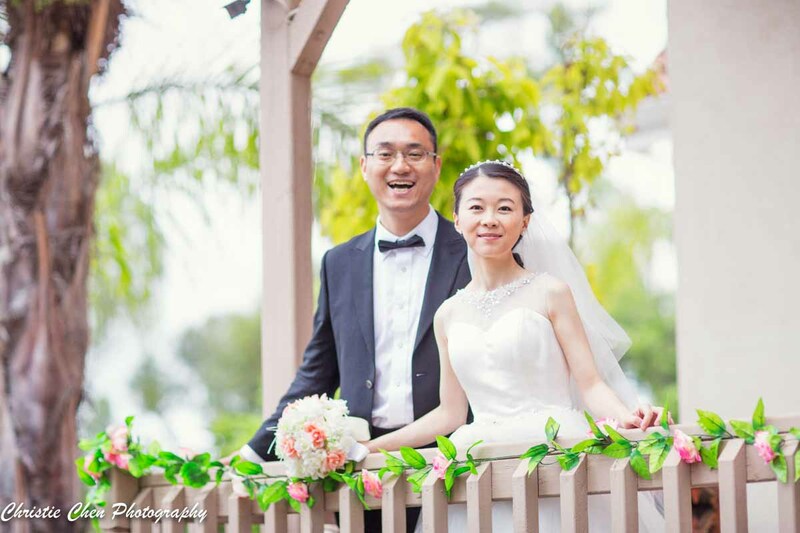 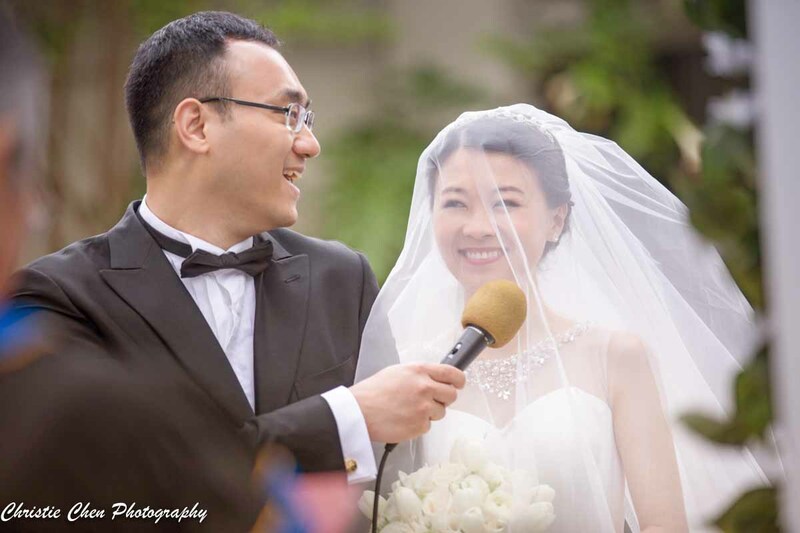 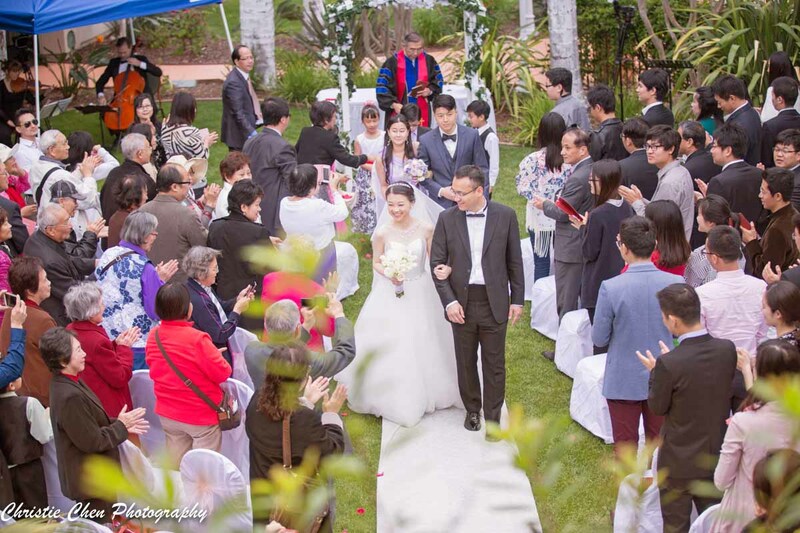 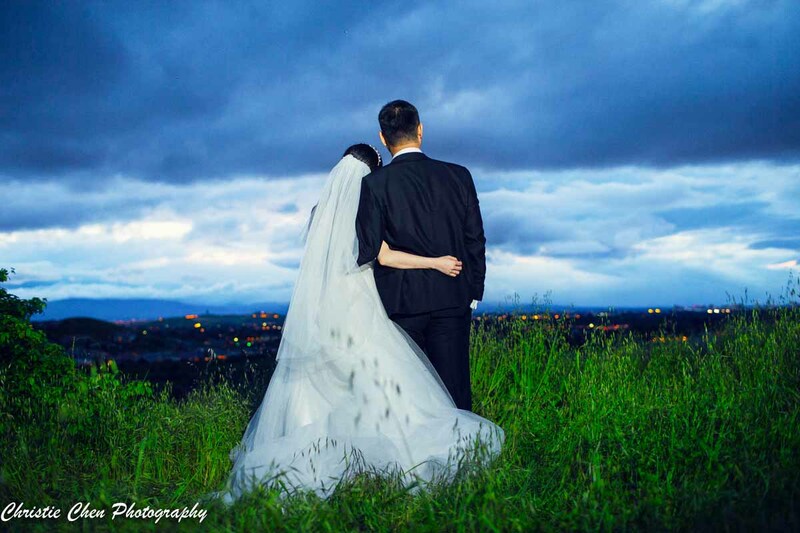 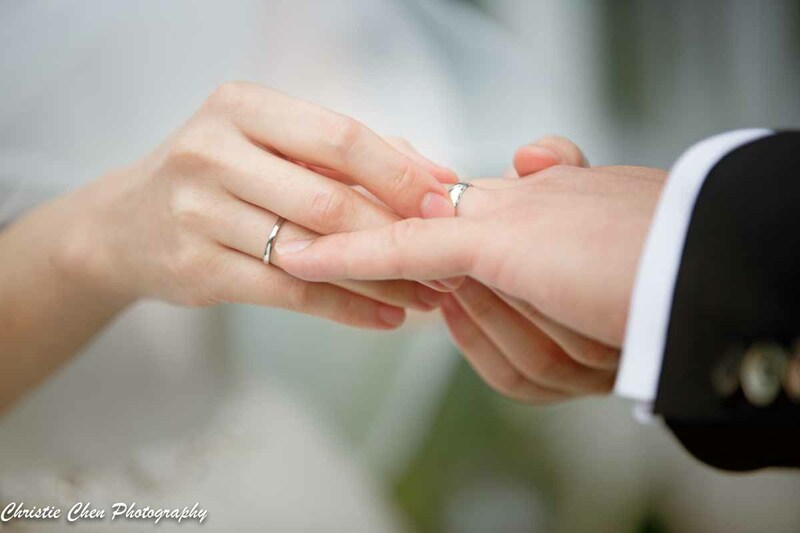 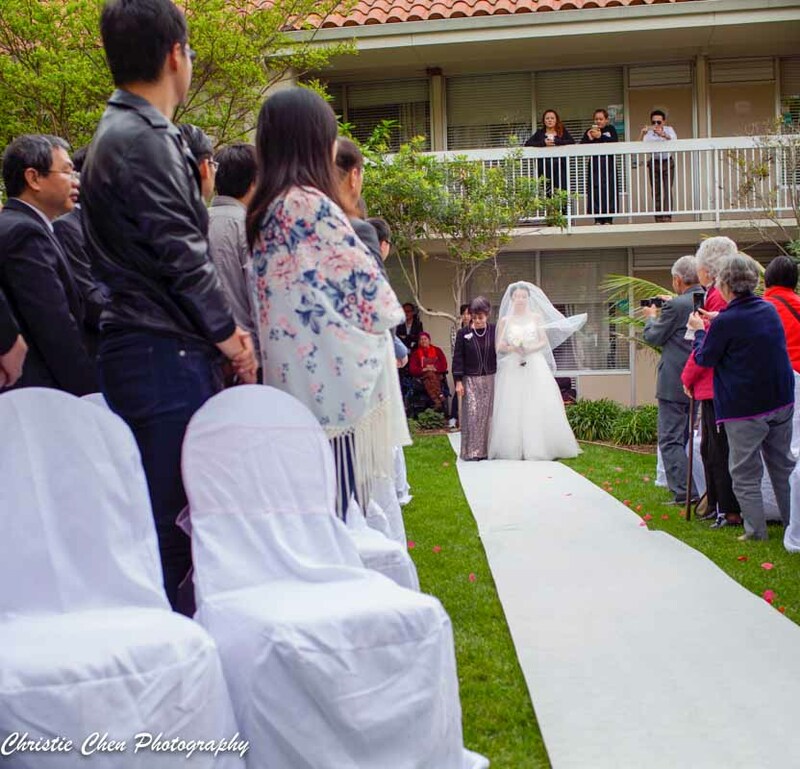 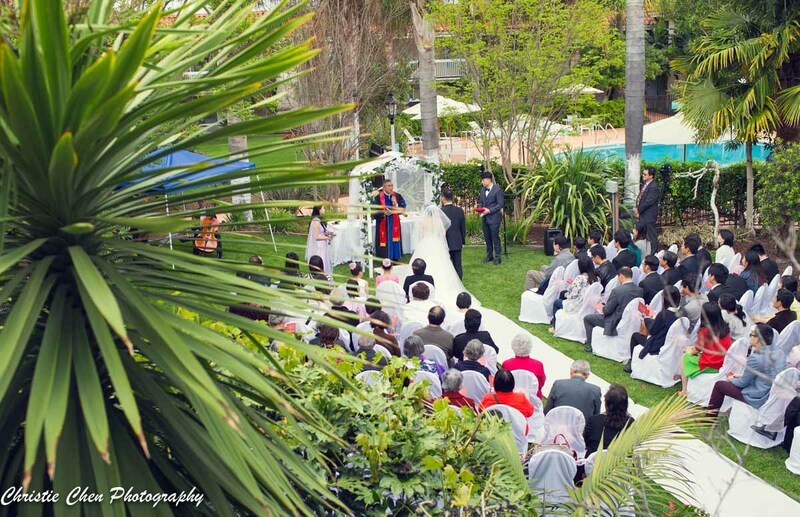 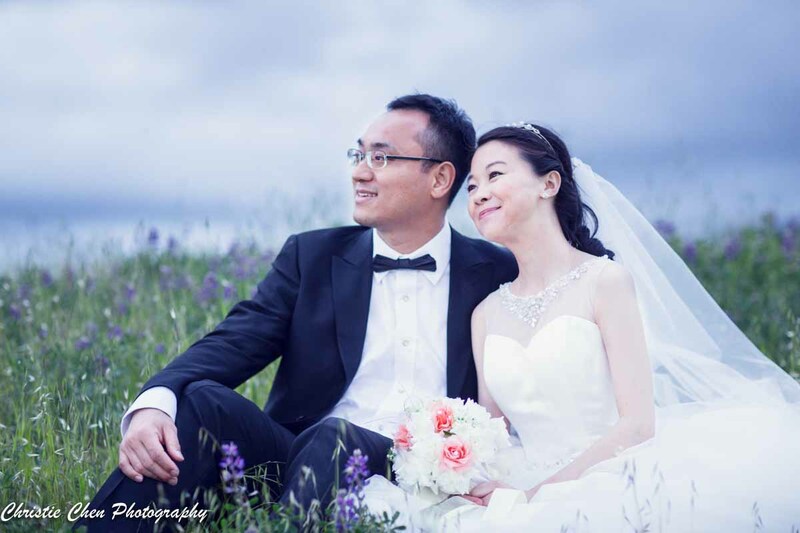 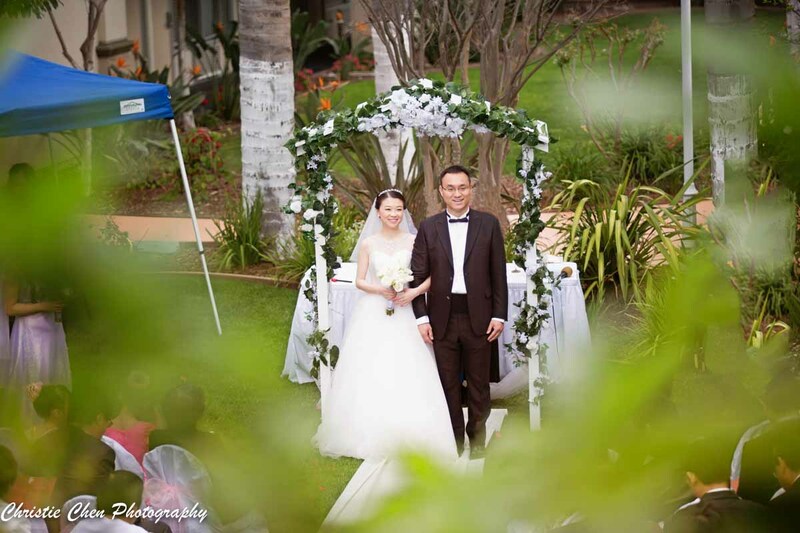 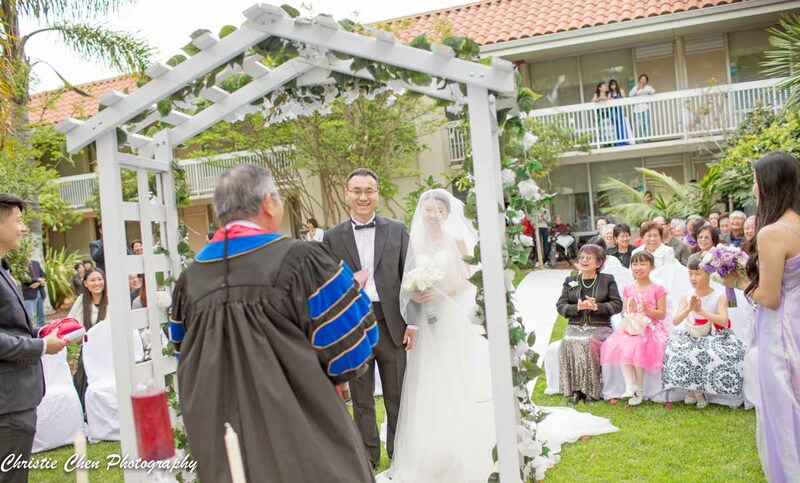 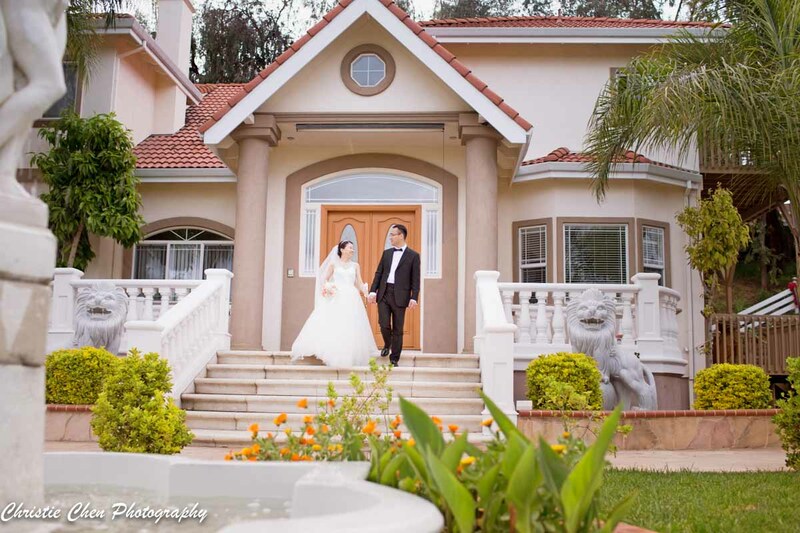 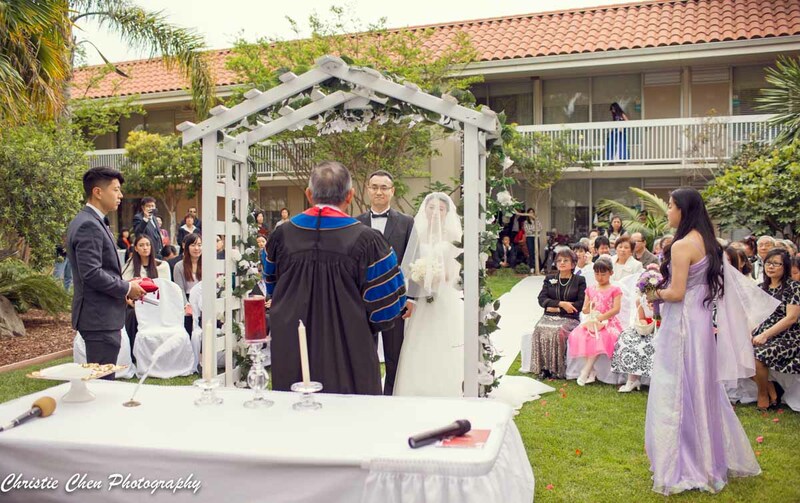 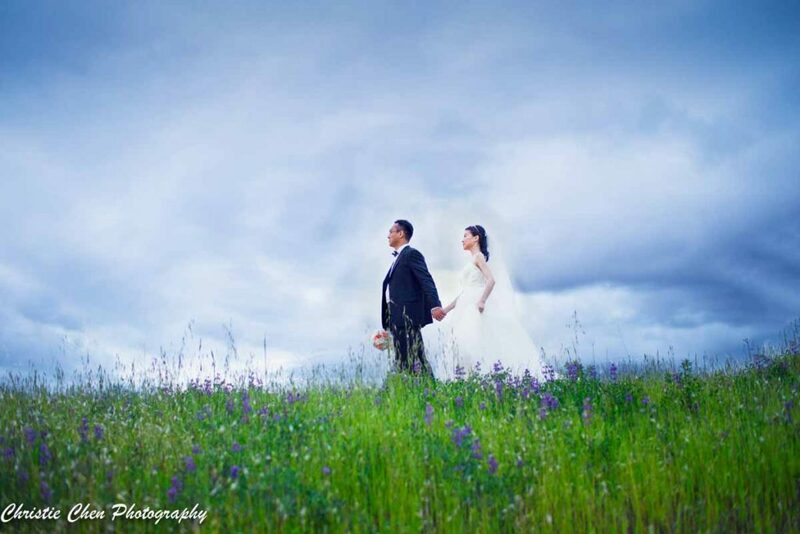 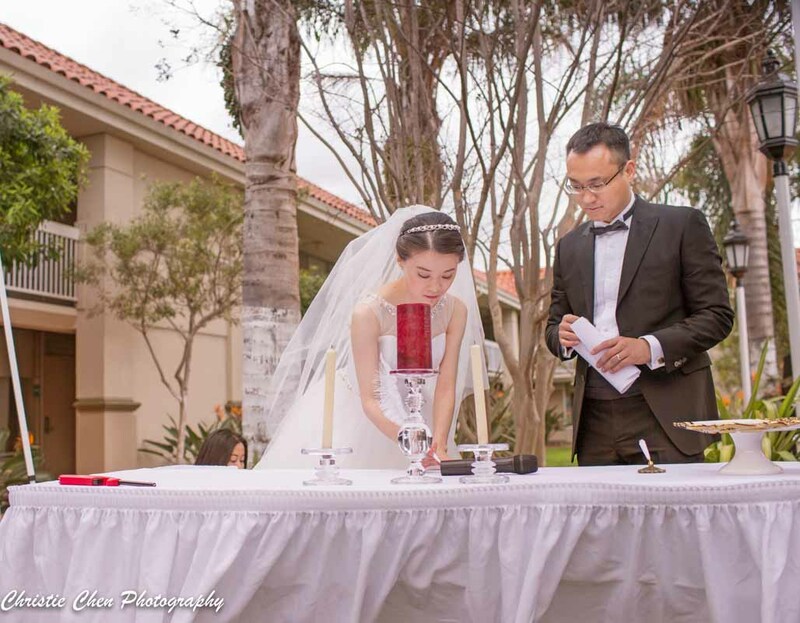 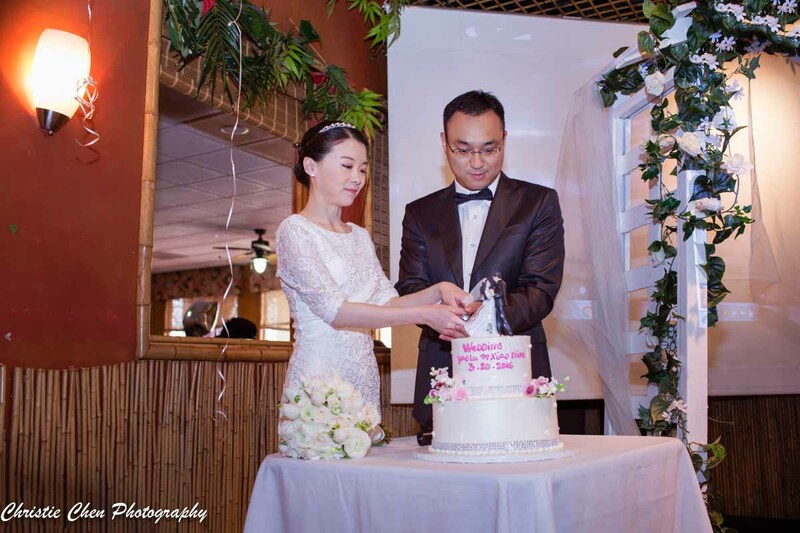 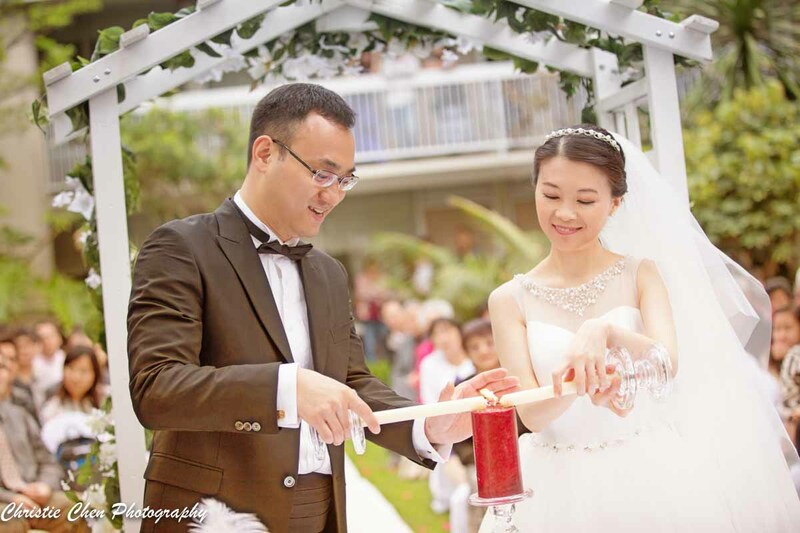 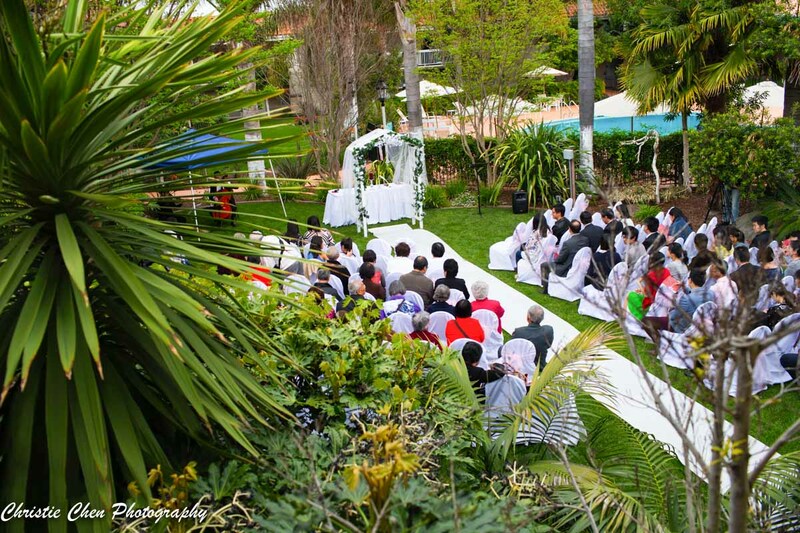 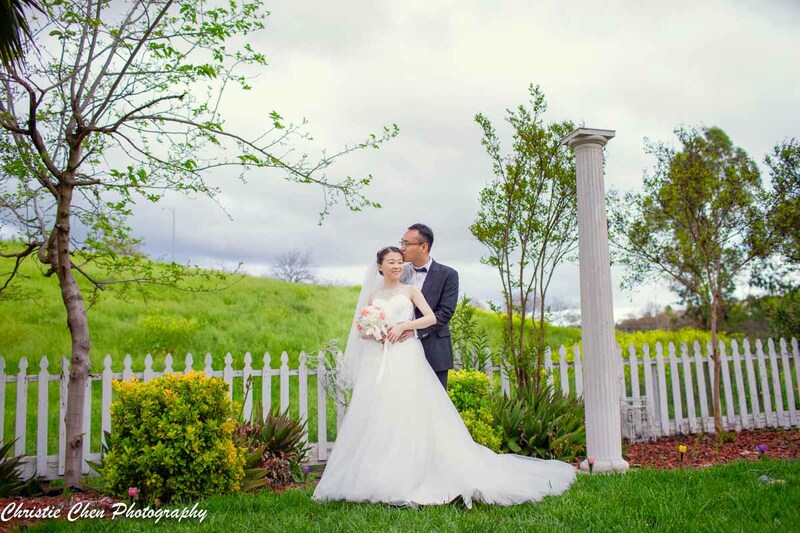 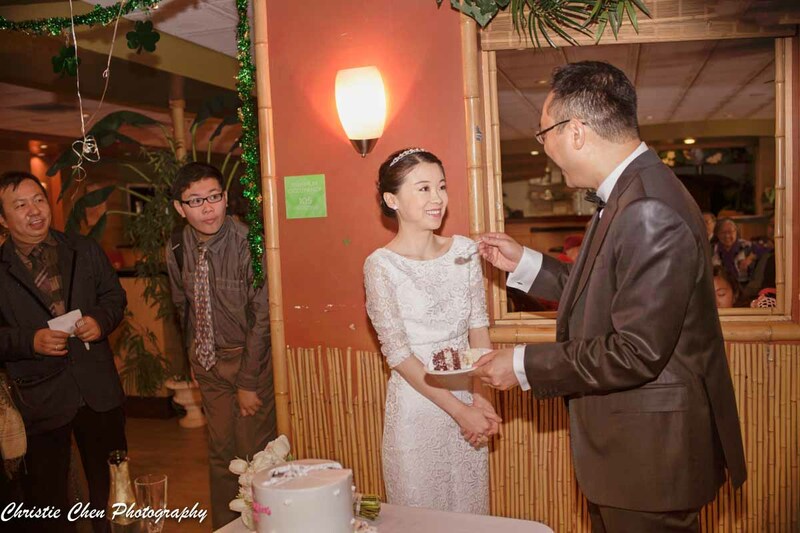 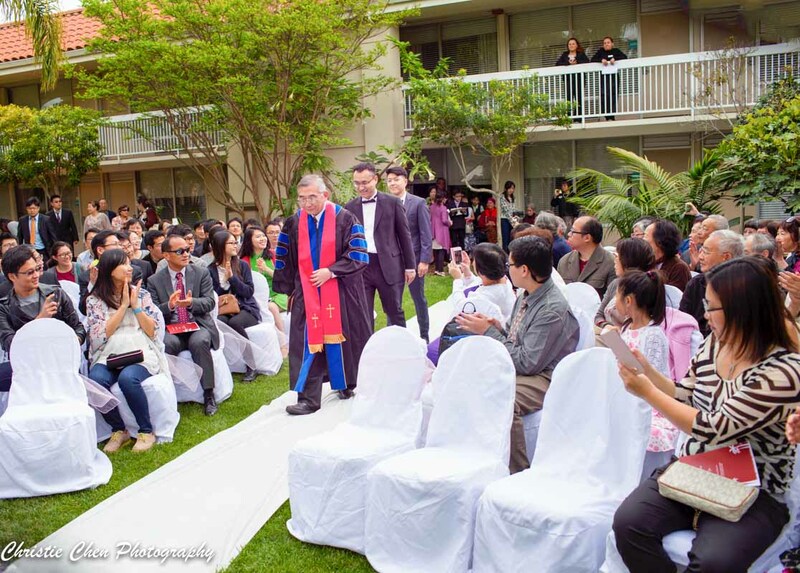 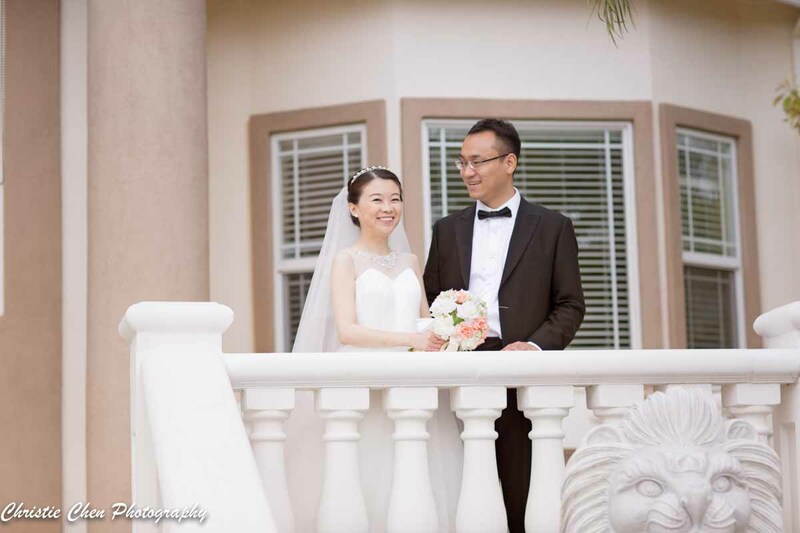 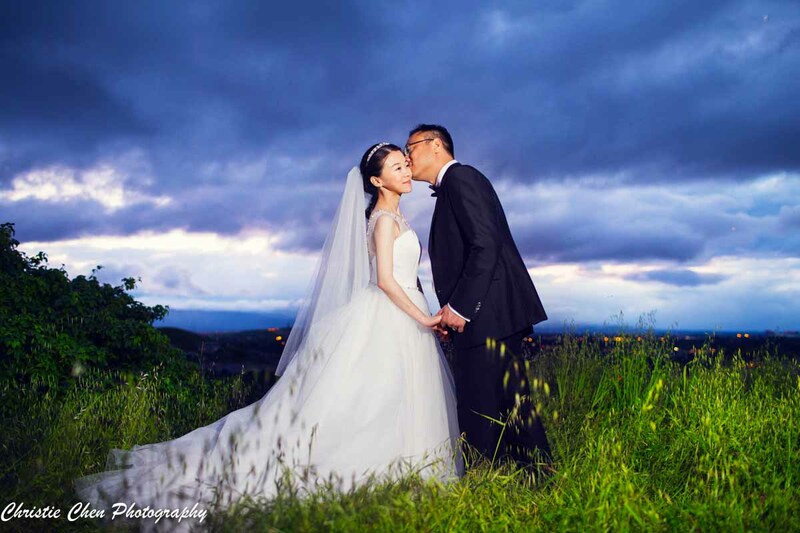 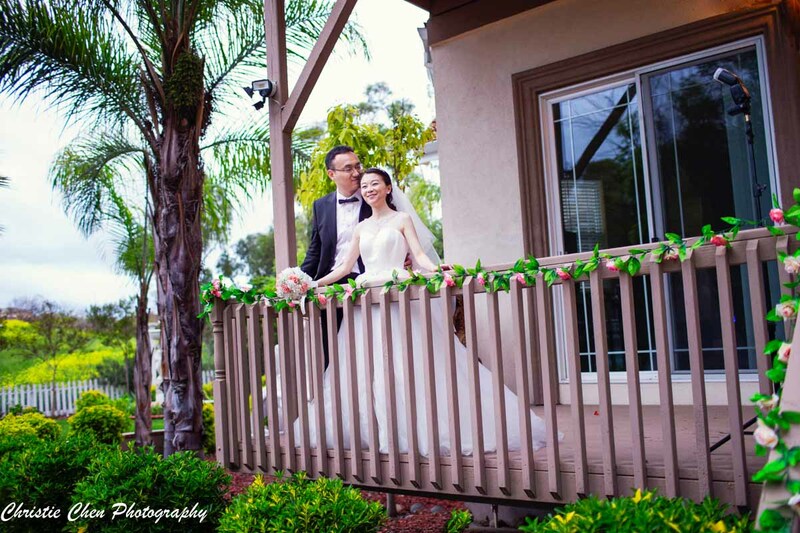 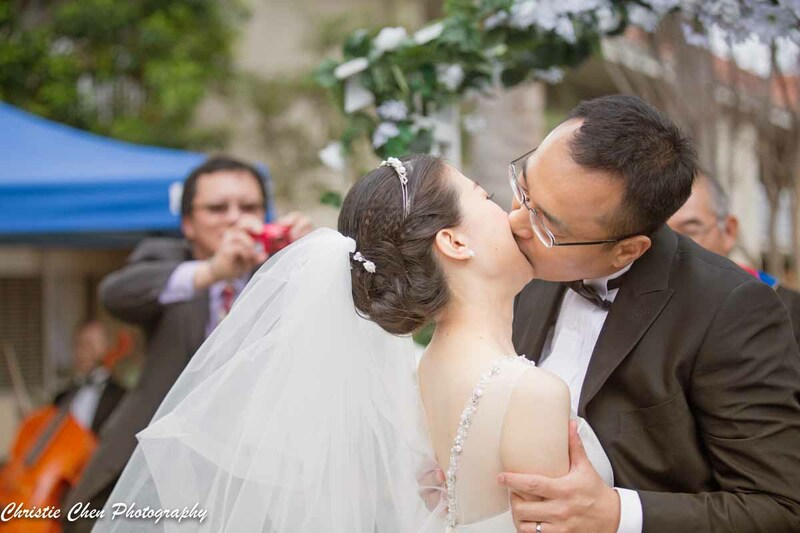 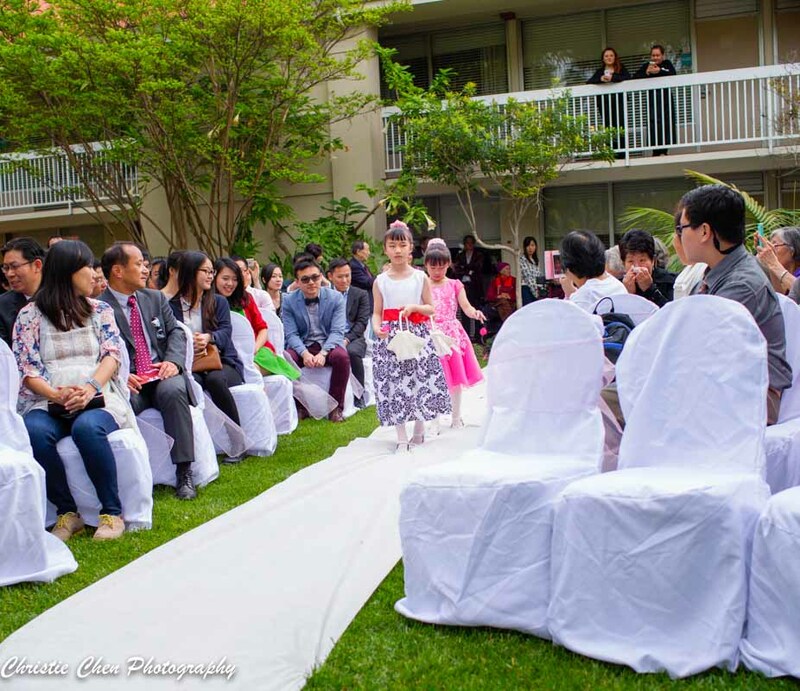 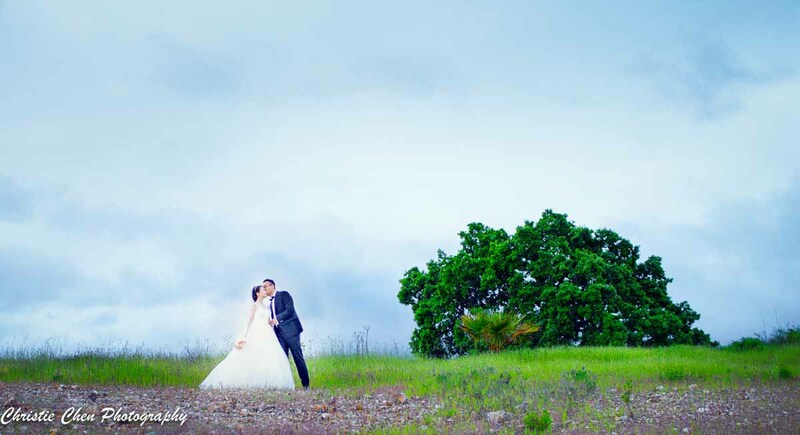 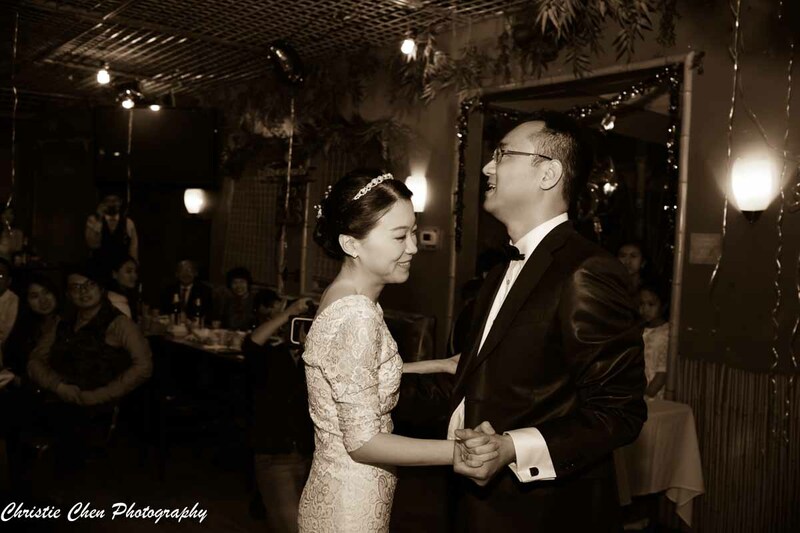 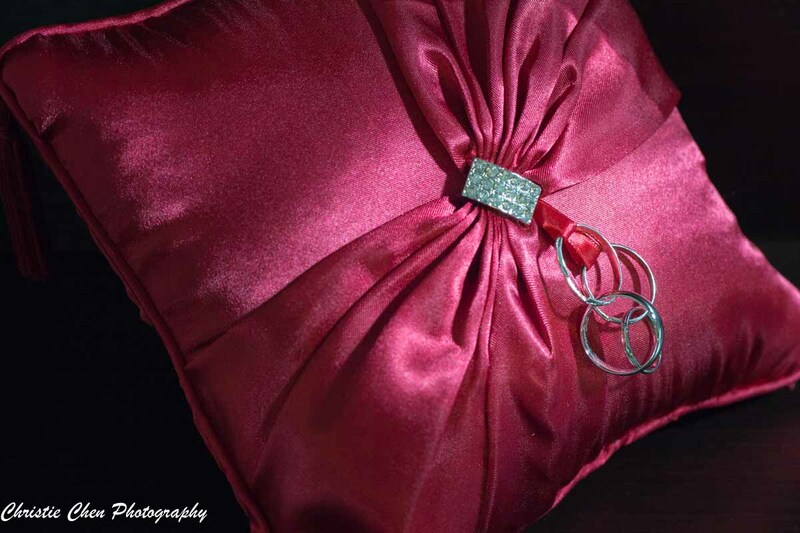 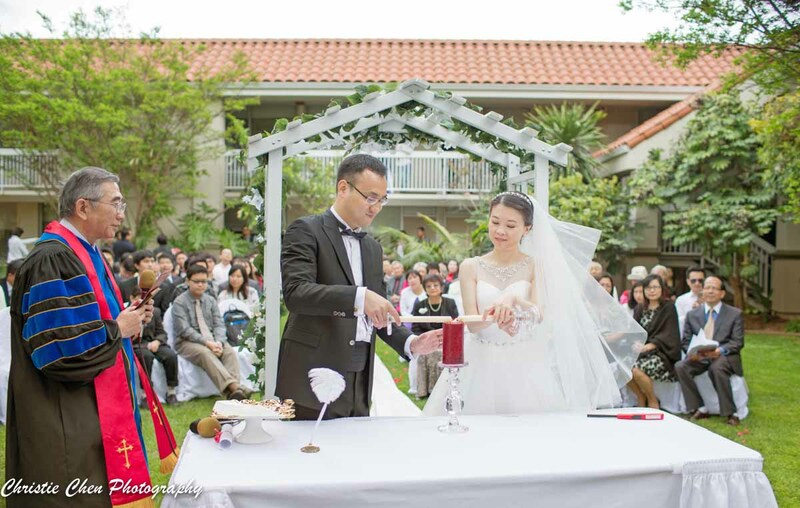 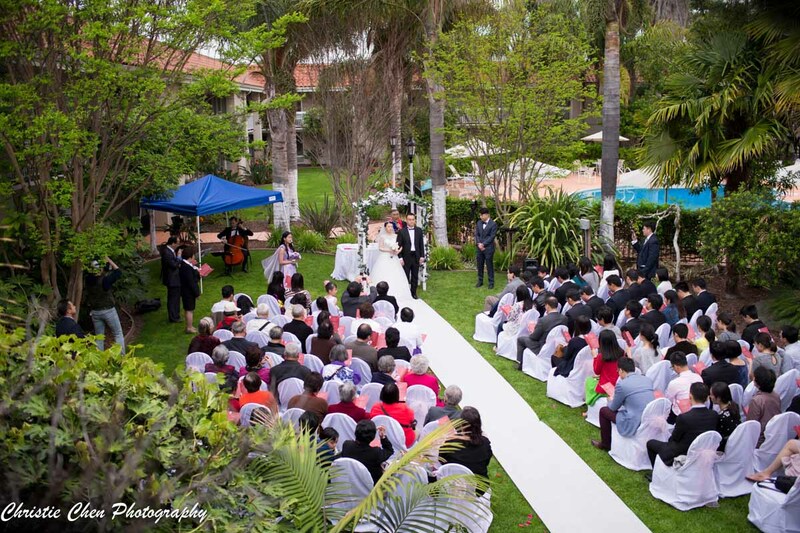 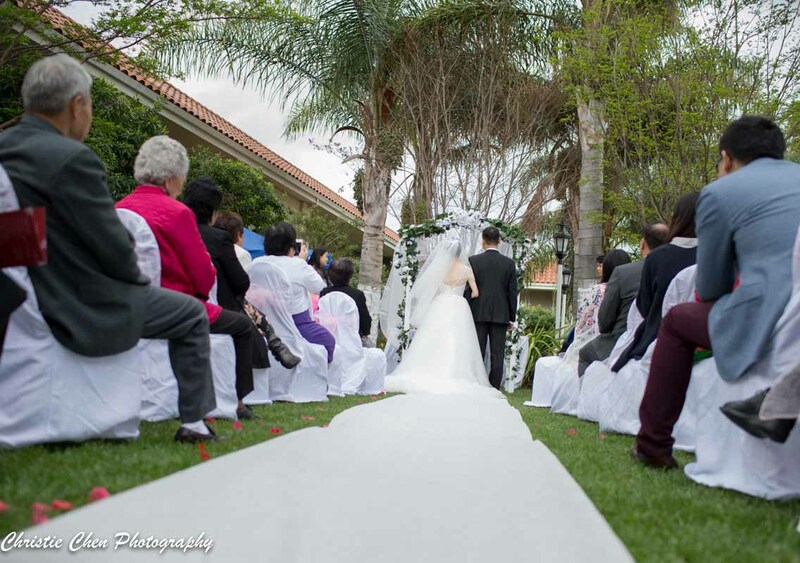 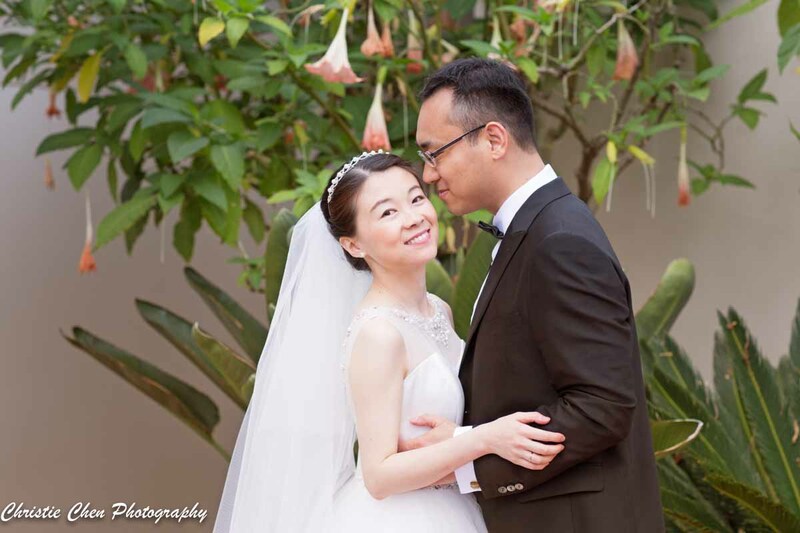 We had a wonderful time to cover Lu and Xiaoning’s beautiful wedding at Wyndhum Garden Hotel. 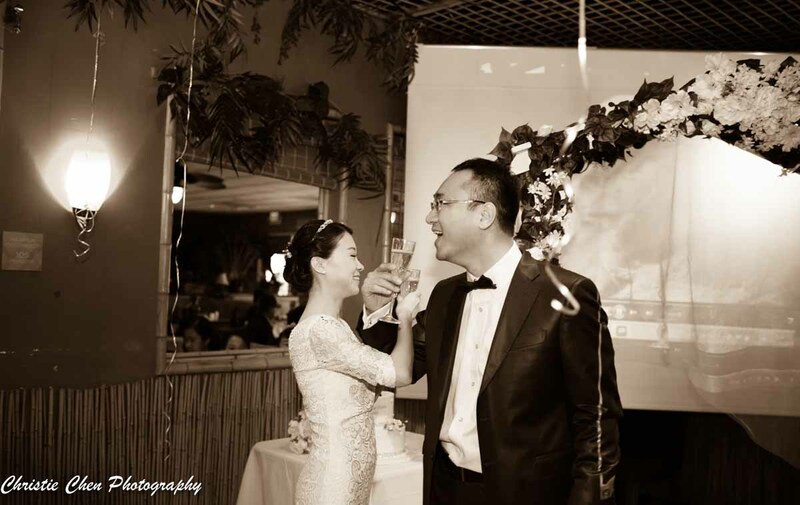 Lu and Xiaoning started to prepare their wedding couple of months ago. 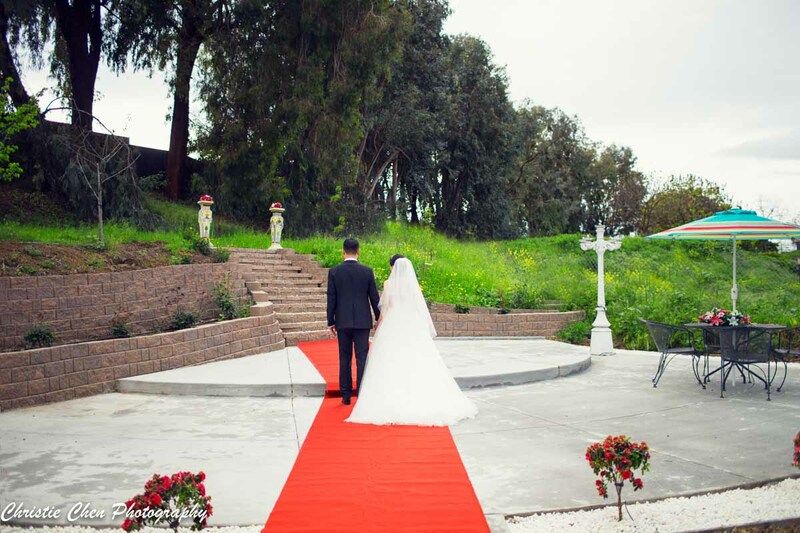 With their hard work of taking care of all details, and the help from their friends from church, everything went very smoothly. 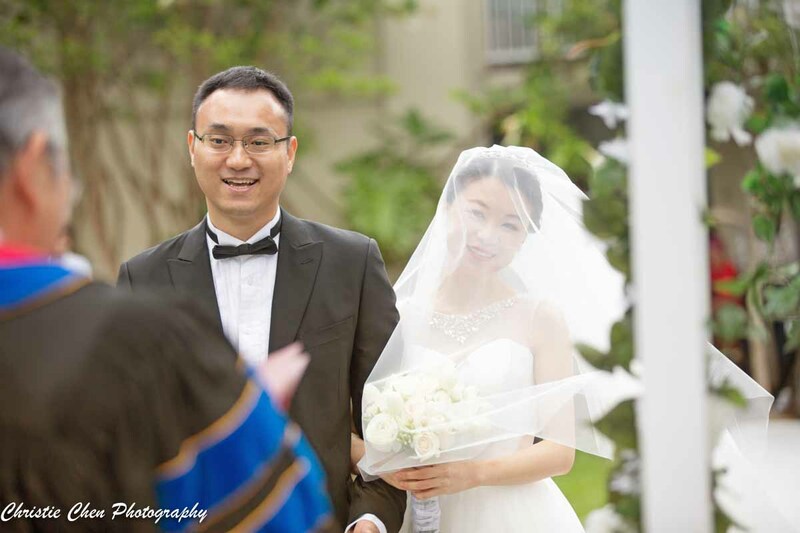 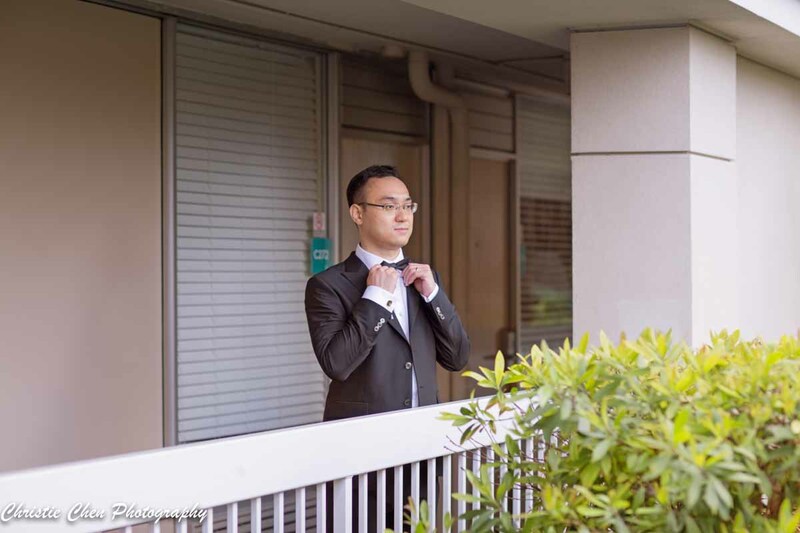 Lu and Xiaoning met each other at UBC where they were in graduate school, they fell in love with each other just before Xiaoning graduated from UBC. 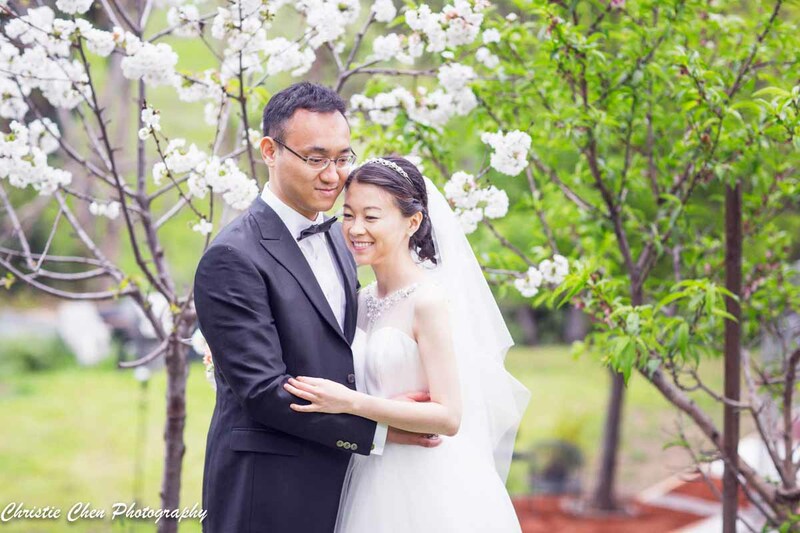 Xiaoning moved to bay area while Lu is still at UBC for her research work. 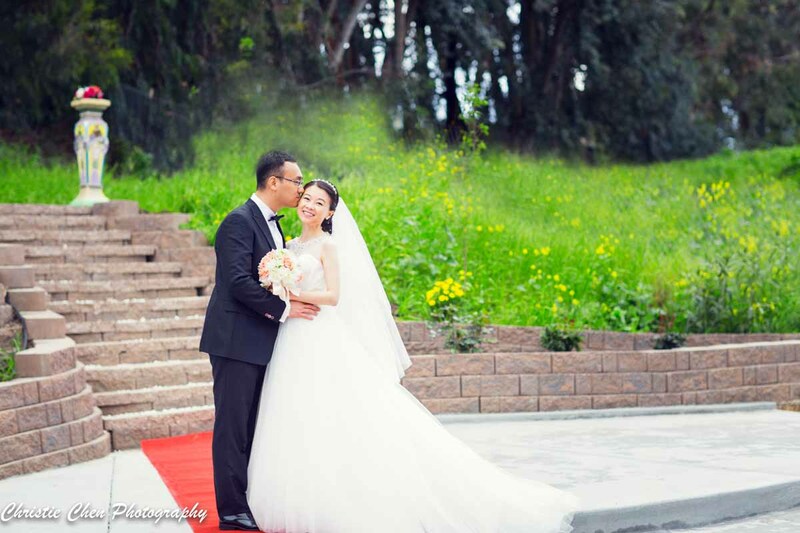 They had this long distance relationship for three years before they decided to get married. 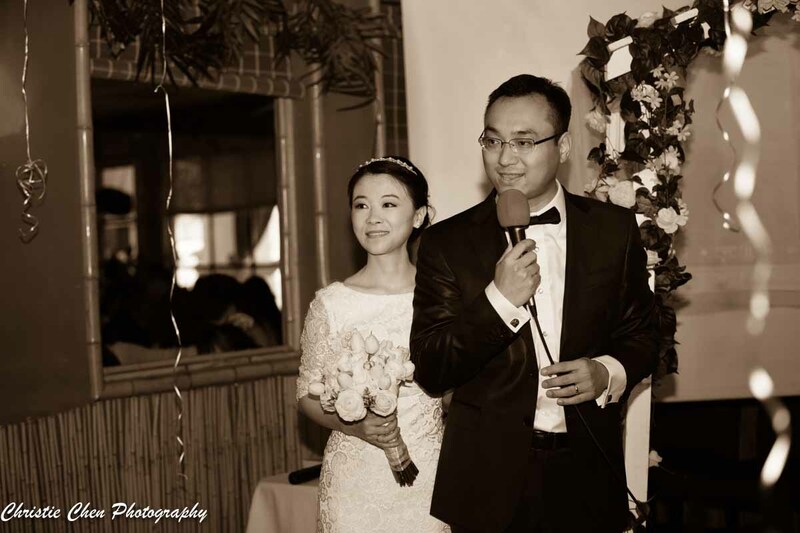 Lu is planning to move to bay area soon. 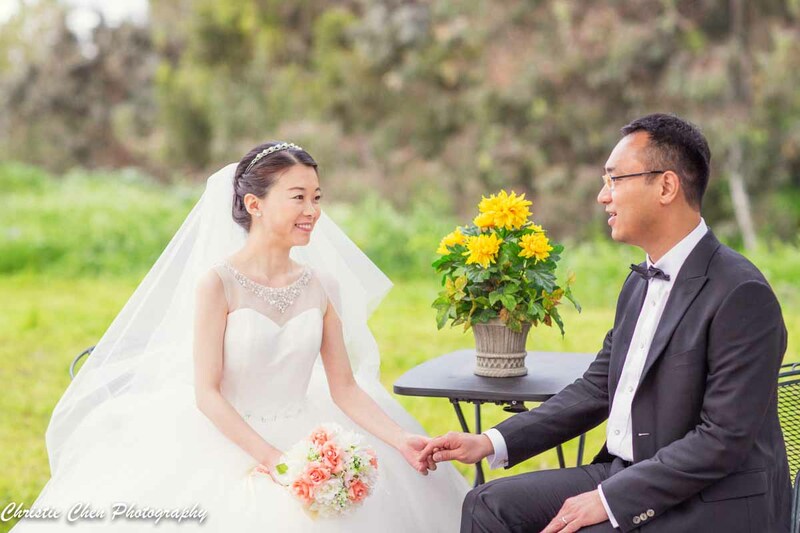 Best luck to their new life together!